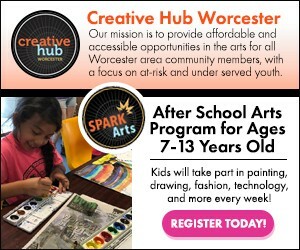 Worcester, MA Hulafrog | Wild Kratts LIVE 2.0: Activate Creature Power! COST: Tickets are $29, $39, $49 and $100 depending on seat location. Experience, live-on-stage, what makes the hit television series 'Wild Kratts' a family favorite time and time again. In Wild Kratts LIVE 2.0, Chris and Martin take to the stage to activate new creature powers and go 'off to the creature rescue! 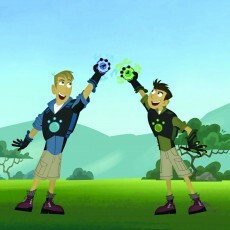 ' With some help from Aviva and the rest of the Wild Kratts team, who will be animated and on screen at the Tortuga HQ, the brothers confront a comic villain and once again save the day, sharing fascinating tidbits about some of the world's most amazing creatures along the way.